The Beaver Creek Ski Resort is a unique combination of mountain excitement and village luxury, inspired by renowned resorts such as Switzerland's St. Moritz, Italy's Cortina, and Spain's Val d'Aran. 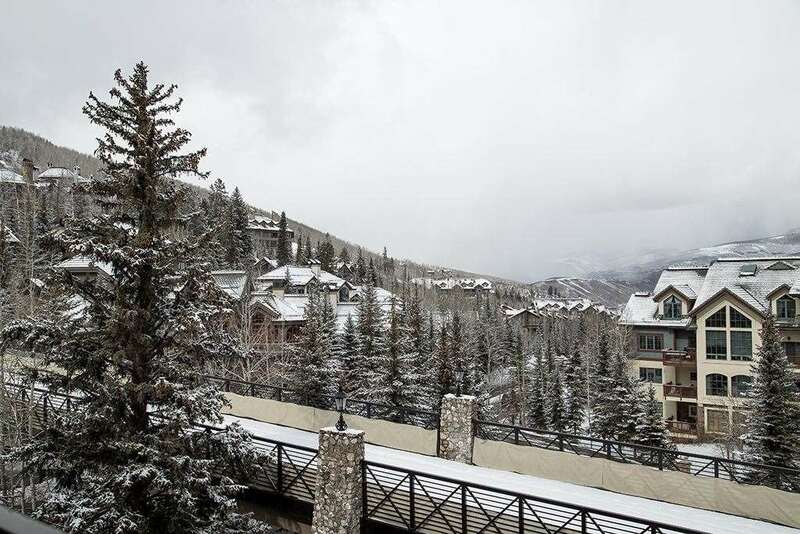 Beaver Creek is a purpose-build resort that offers great shopping and après ski facilities. Ski holidays in Beaver Creek also offer an amazing variety of runs, and provide enough slopes to satisfy all ability levels. The Beaver Creek Ski Resort has three villages; Arrowhead, Bachelor Gulch and Beaver Creek Village (which is the heart of the resort). On your ski holidays in Beaver Creek you can relax in one of a number of spas and fitness centres scattered through all three villages. Beaver Creek Village is full of quaint shops, art galleries, bars and restaurants, all conveniently linked by heated walkways and escalators. The Vilar Centre is also situated in Beaver Creek Village, and offers guests a variety of Ballets, theatres, symphonies and Broadway musicals. Bachelor Gulch is the home of The Ritz-Carlton and is perfect for those who wish to be near to the action of the village, but not be in the middle of it during their ski holiday in Beaver Creek. Arrowhead Village provide visitors with the opportunity to experience delectable wines and mouth watering cuisine at the famous Falling Creek Restaurant and Broken Arrow Restaurant. All three villages offer amazing experiences to add to your perfect Beaver Creek skiing holiday. Skiing is Beaver Creek provides many challenges, with a variety of runs, ranging from those originally designed for world championship races, to those that are more suited to beginners. Intermediate skiers should have a look at the runs under the Centennial Lift, and advanced skiers should have a look at Goshawk, Peregrine and Gold Eagle, which stretches even an accomplished skier’s skills. 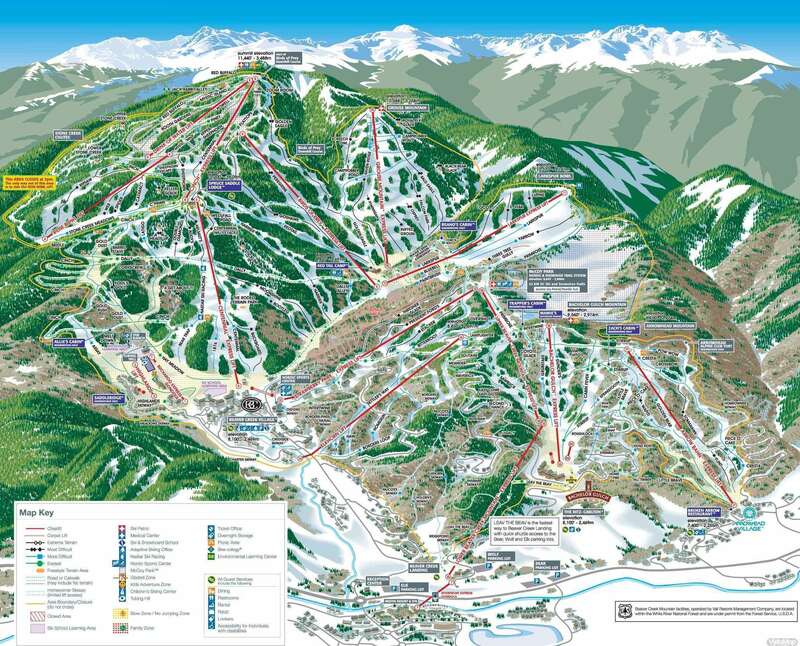 Beaver Creek offers 4 terrain parks, which are Park 101, Zoom Room, Moonshine and Half Pipe. Park 101 is an entry level park located off the top of Cinch Express. Zoom Room is a progressive park, with small introductory features and moving on to larger features towards the end of the park. Moonshine is Beaver Creek’s most difficult park, featuring large tables, rails, jumps and logslides. This park is located off the Centennial Express lift. located off Barrel Stave, Half Pipe is Beaver Creeks Super Pipe, and is approximately 350 – 400 ft long. Choose from our wide range of Beaver Creek skiing holidays at www.igluski.com, or search through our Beaver Creek ski deals to find the ideal ski holiday for you.